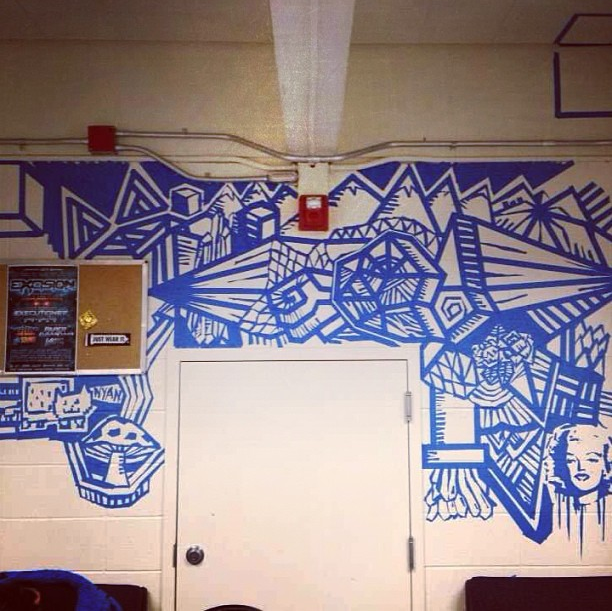 You will create a tape mural in a chosen area of the school for this project! LA Zoo Animals Tape Mural TIMELAPSE from Stacy Zou on Vimeo. DEEP SEAS – Tape art & Videomapping installation by ONDÉ & TAPE OVER from JACQUES-ANDRE DUPONT on Vimeo.